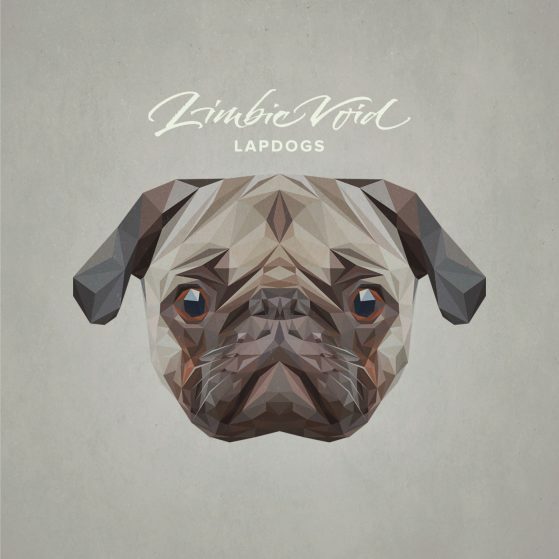 “Lapdogs” is Limbic Voids second EP which features the already released and impressive singles, ‘The Doghouse’ and ‘Little Boy’. The unique brand of electro-pop portrays picturesque and dark environments to a computerized soundtrack. The electronic sounds are never harsh, rather they seem to uplift and soothe simultaneously, like some kind of electronic embrace. Limbic Void began writing the tracks for Lapdogs back in early 2015, and after six months of writing, he felt displeased with the direction the tracks were taking him. He decided to scrap everything and start from scratch; a decision he says he does not regret. “The new songs came to me much more naturally, and were all written and produced in about a week or two – the theme of the EP, however, did not change. I was playing around with the ideas revolving around a harmless comment that stuck in my head, about how people settling down had become ‘domesticated’ and were no longer free. Even if the comment held a certain amount of truth, I found the idea both stupid and interesting at the same time and ended up exploring the theme in almost every song I wrote,” he said. Limbic Void is not only a clever name but he’s a clever lyricist too. The Norwegian producer has recently released a new EP titled Lapdogs, which features the already released and impressive singles, ‘The Doghouse’ and ‘Little Boy’. The unique brand of electro-pop portrays picturesque and dark environments to a computerized soundtrack. The electronic sounds are never harsh, rather they seem to uplift and soothe simultaneously, like some kind of electronic embrace. Our favourite track from the EP is ‘The Doghouse’ which features the striking Danish singer-songwriter Iben Bjørg Anton. Everything about this track is entrancing, from the toe-tapping beat to the melodically magnificent voice of Anton with lines such as, “but I made sure you knew, my voice will always haunt you.” And haunt you it will, we have since searched to hear her voice again and again. All in all, Lapdogs is a well-written, well-produced EP that is haunting yet heartfelt.